I am sharing a Christmas card I made for Mixed Media warriors blog part of my DT work. Please have a look at pics below. 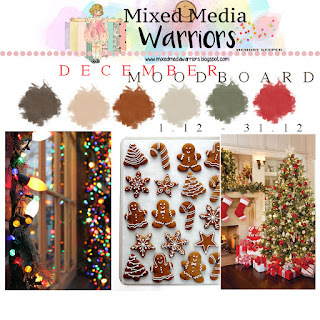 join us at mixed media warriors blog for December challenge. 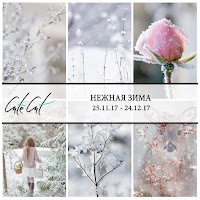 Thanks for visiting my blog, I will be glad if you can follow me or subscribe for the upcoming blog posts in the new year. Wow! Fantastic card! Thanks for playing along with us at egoCraft! 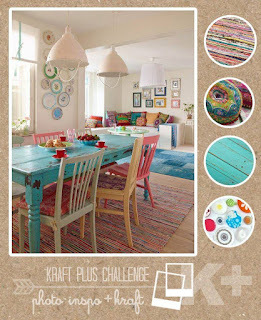 Wow this looks amazing love the mixed media and all the details.. thanks for joining in with Kraft+ this month! This is awesome Roshini.. lovely textures and the shimmer! Thankyou for joining us at Rainbow Craftykari challenge this month. Merry Christmas and a Happy New Year. Sending love, Ishani. 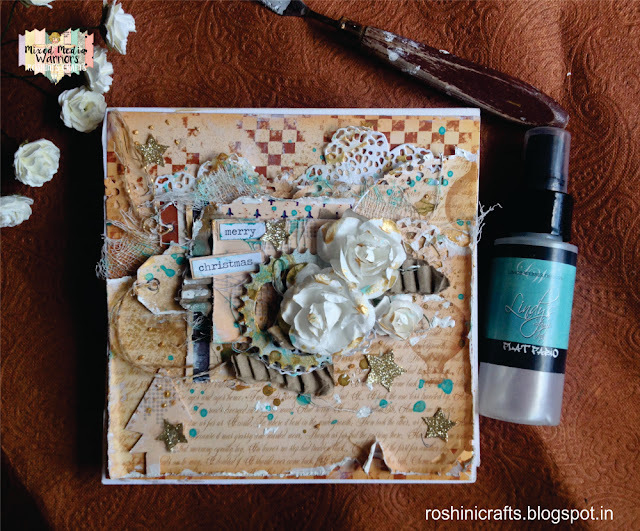 Fabulous Mixed Media Style Card! Lovely layers! Great take on our challenge! 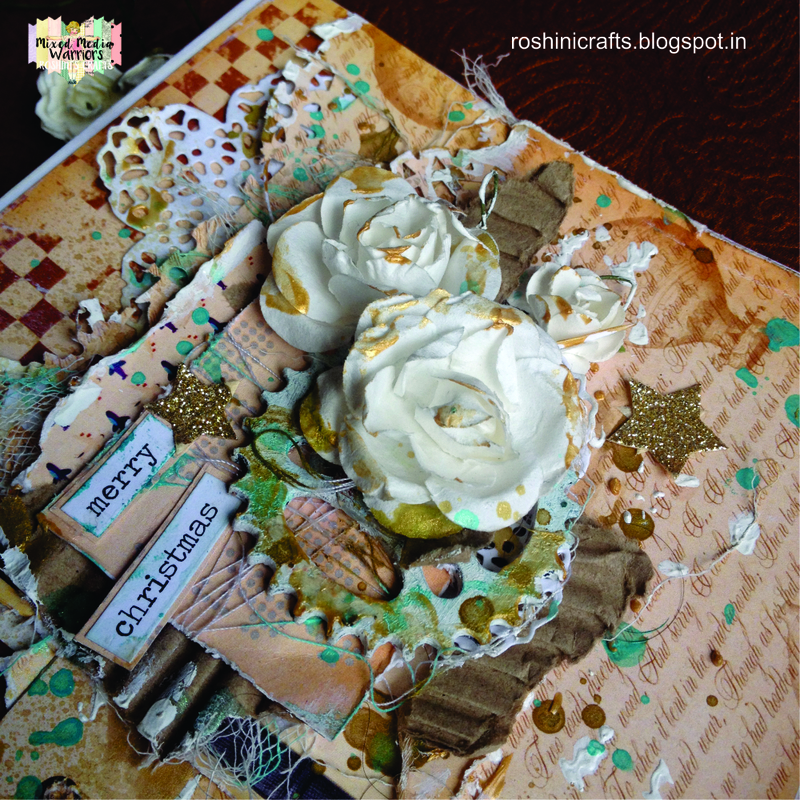 Thank you for playing with us at Rainbow Craftykari!- Good Luck- Aditi, Blog Coordinator! Fantastic mixed media card. Love it. Thank you for sharing with us at Rainbow Craftykari Challenge. Good luck. Lovely card! Thanks for joining us at the CCB Challenge! Lovely card! 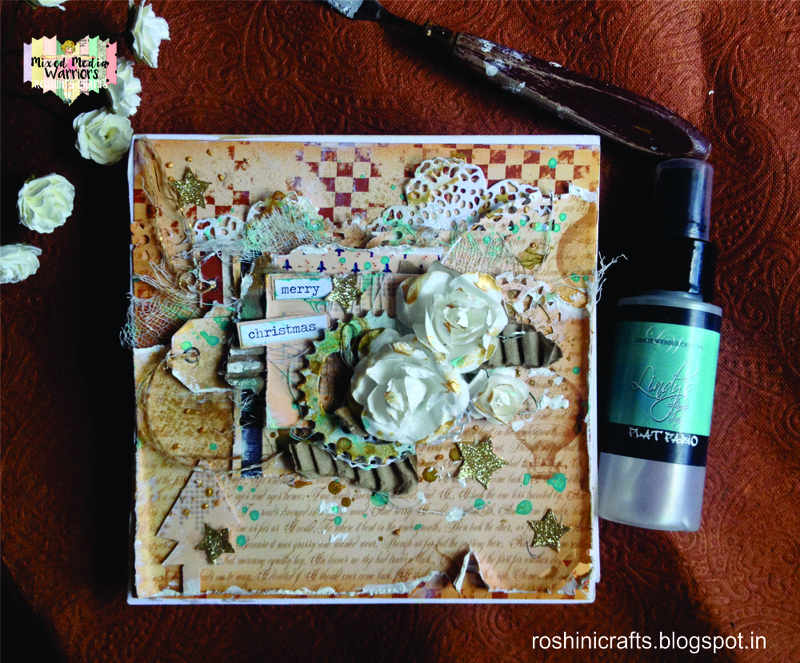 Thanks for playing with Canvas Corp Brands Challenge and Words & Paintery! Lovely card! Thanks for playing with Canvas Corp Brands Challenge. Beautiful card! Thanks from The Creative Studio Canvas Corp Brands! Lovely card! Thank you for sharing it for the CCB Dec Challenge. Such a pretty card! So many wonderful layers and details! Thank you for joining us at Canvas Corp Brands! Gorgeous card! Love the gears and flowers. Awesome cards, so full of goodies. Thanks for joining us at Canvas Corp Brands. 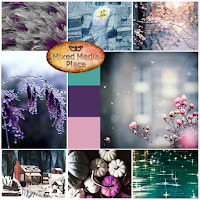 Wonderful mix of textures and colors on your project! Thank you for sharing it for the Canvas Corp Brands December "Christmas Wish" challenge!